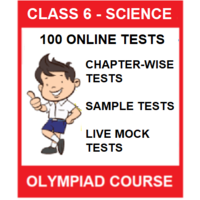 Our online preparation courses are trusted by over 2,75,000 students to prepare for various Olympiad exams in Science (NSO, iOS, IAIS Science, ASSET Science, NSTSE, NISO), Maths (IMO, iOM, IAIS Maths, ASSET Maths, NIMO), English (IEO, IOEL, IAIS / ICAS English, UIEO), Cyber (NCO, iIO, UCO), G.K (SKGKO, IGKO and IGO. 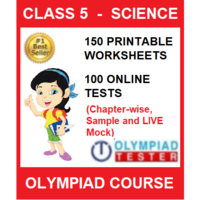 Our online Olympiad exam preparation courses include printable worksheets, online chapter-wise test, online mock tests, official sample question papers and more. Initiative by graduates from top universities to create personalised and in-depth online learning experience. 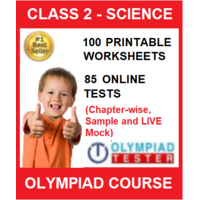 Over 21,00,000 online tests delivered. Many #1 International rankers and Gold medallists. 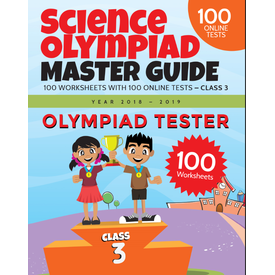 Endorsed by over 1200 schools. 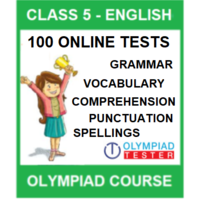 Olympiad Tester - Asia's most popular online courses for Olympiad exam preparation Our online preparation courses are trusted by over 2,75,000 students to prepare for various Olympiad exams in Science (NSO, iOS, IAIS Science, ASSET Science, NSTSE, NISO), Maths (IMO, iOM, IAIS Maths, ASSET Maths, NIMO), English (IEO, IOEL, IAIS / ICAS English, UIEO), Cyber (NCO, iIO, UCO), G.K (SKGKO, IGKO and IGO. 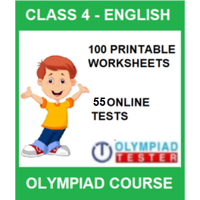 Our online Olympiad exam preparation courses include printable worksheets, online chapter-wise test, online mock tests, official sample question papers and more. Some salient features: Initiative by graduates from top universities to create personalised and in-depth online learning experience. 2,75,000 + registered students. 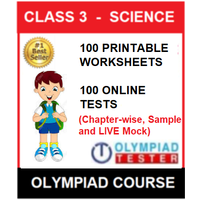 Over 21,00,000 online tests delivered. 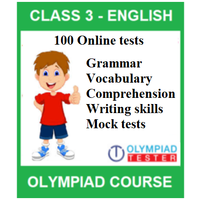 Many #1 International rankers and Gold medallists. Students across 14 countries. 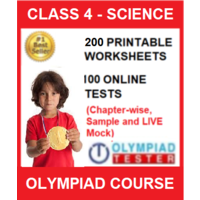 Endorsed by over 1200 schools.